Swing Swap ~ Every Thursday Throughout The Year ~ Free! Join hosts/DJs Lisa Morales and Kevin Sumter in the longest running FREE dance practice in Charlottesville. Swing Swap is every Thursday from 7:30-9 pm. Feel free to come anytime during these hours. It is a relaxed, friendly atmosphere, where all levels are welcome and no partner needed. It’s a great place to meet others in our dance community! Thru Spring 2019: Swing Swap is held at the Murray High School gym (1200 Forest Street, Charlottesville, VA 22903) for the school year. If the Albemarle County Public Schools are ever closed at the end of the day, for any reason, then Swing Swap is cancelled. 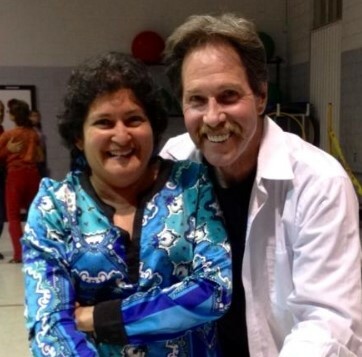 Our eternal thanks to The Dynamic Duo of Lisa and Kevin, CSDS’ and Charlottesville’s dance ambassadors extraordinaire. 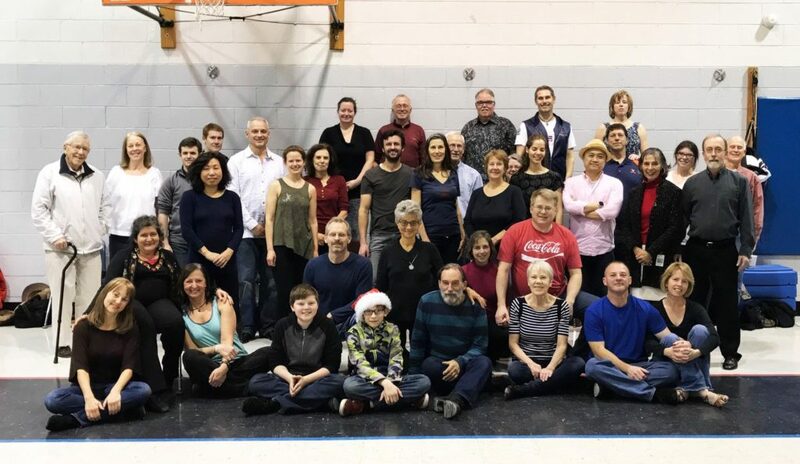 They’ve been hosting Swing Swap for years and have welcomed dozens of new dancers to CSDS and the greater Charlottesville dance community.